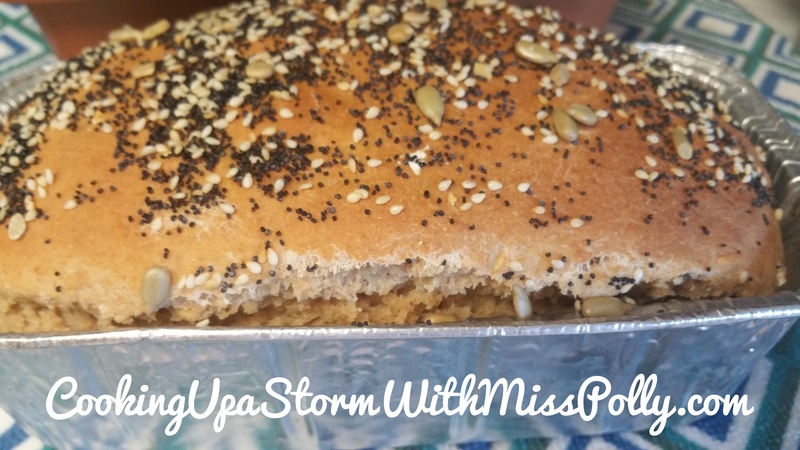 This new page will soon be full of great bread recipes, delicious, moist and easy cookie recipes, breakfast breads, quick breads and cakes and lots of in between recipes that involve baking. I am open to YOUR CONTRIBUTIONS and RECIPES along with the story behind the recipe and your full name and where you live, so each recipe can burst with life. 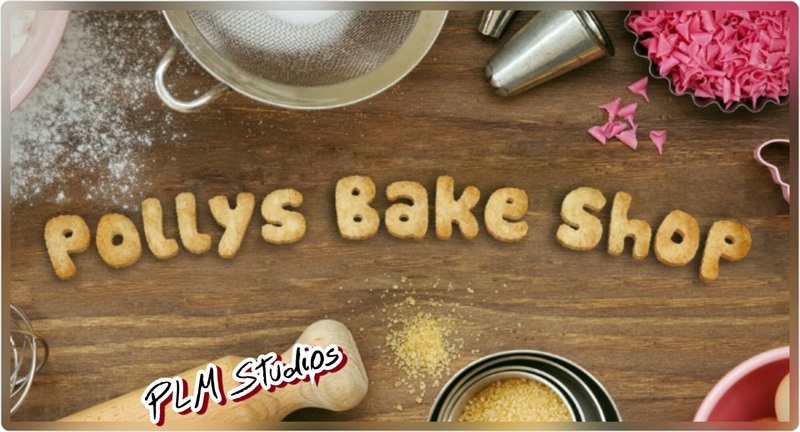 Email your recipes to: TotallyInspiredPC@gmail.com with baking recipe in the subject line. 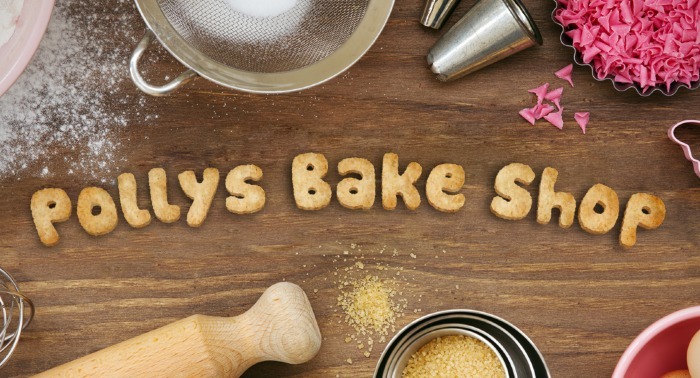 Make sure the mixture is ready by placing a tooth pick or fork and if it comes out dry its ready. Cut the bananas into small pieces and add to the butter and brown sugar mixture until it is coated. For serving heat the brownie and add some chopped caramelized bananas. Chris Ritke’s Basic Sourdough Bread. Given to me by my fantastic baker friend Pilar. Feed your starter the day before. Next morning, mix the starter and the water. Mix the flours and salt. Add the water mix to the flour mix until well mixed. Cover and let rest 30 min. Do the following for the next 3 hours every 30 min. With your hands grab the dough from under and fold over 4-5 times. Cover and let sit 30 min. Once all the S&Fs have been done, let the dough rise (bulk rise) for about 4 hrs. Take the dough out on a floured surface. Divide the dough in half. Do the envelope fold as follows. Turn the seam sides up, sprinkle with flour and drop in a bowl with seam side up. When ready to bake, preheat the Dutch oven or your clay baker with the oven 500° for about 20-30 min. Sprinkle your work surface lightly with flour, put your dough over it, sprinkle lightly with some flour, rub a bit, score and put in the DO. This is a very sticky dough so what will get it there is the S&Fs, bulk rise and long cold proofing. Bake covered for 20 min, uncover, turn down to 470° and bake an additional 25 min. Inside temp should be around 205°. Cool, slice and dig in!! You can also add your shorter baked recipes on the comment area.